"MiG-31 jet of the Russian Aerospace Forces conducted a test launch of hypersonic aviation and missile system Kinzhal in a set district. The launch was successful, the hypersonic missile hit the designated target at the field," the statement read. The ministry specified that over 250 flights have been carried out within the preparation of the aviation system since the beginning of the year. "Since the start of the year … over 250 flights have been conducted, the crew have been trained in various weather conditions day and night," the statement read. Thanks to the unique flight and technical characteristics of MiG-31 and hypersonic air-to-surface missile, the Kinzhal system has no analogues in the world, according to the statement. Recently, Russian president Vladimir Putin unveiled the next generation of hypersonic nuclear missiles capable of overcoming Pentagon's missile defence measures. 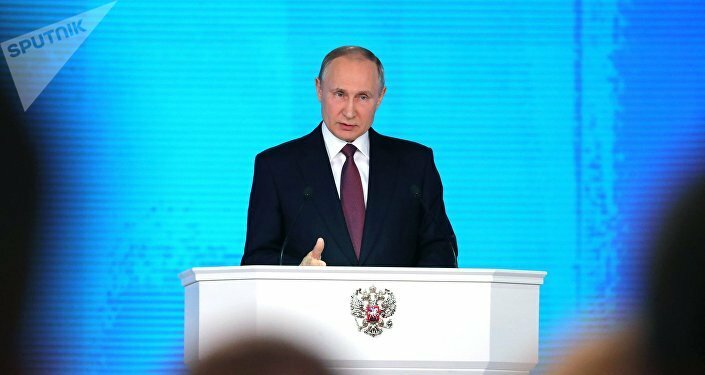 Putin noted that the work on enhancement of Russia's defence capability had been conducted within the framework of international agreements, adding that was not threatening anyone with the creation of the new cutting-edge weapons which purely serve country's defensive needs.